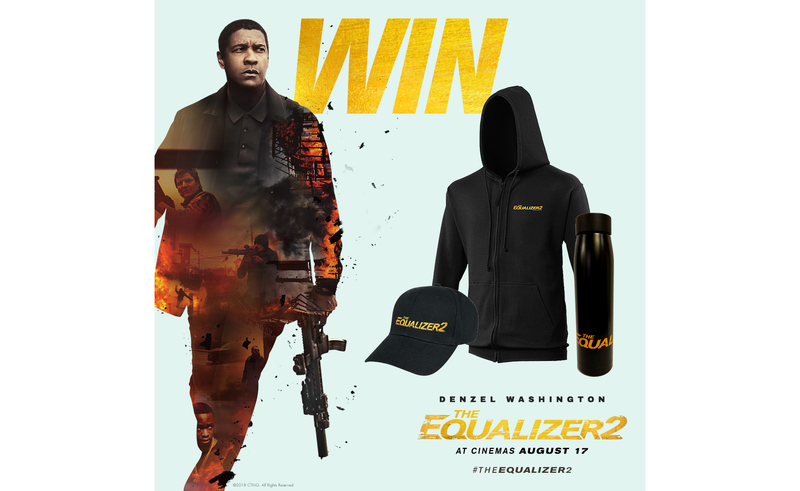 To mark the release of The Equalizer 2, out now, we’ve been given 3 merchandise packs to give away including a hoody, cap and flask. If you have a problem and there is nowhere else to turn, the mysterious and elusive Robert McCall (Denzel Washington) will deliver the vigilante justice you seek. This time, however, McCall’s past cuts especially close to home when thugs kill Susan Plummer — his best friend and former colleague. Now out for revenge, McCall must take on a crew of highly trained assassins who’ll stop at nothing to destroy him.